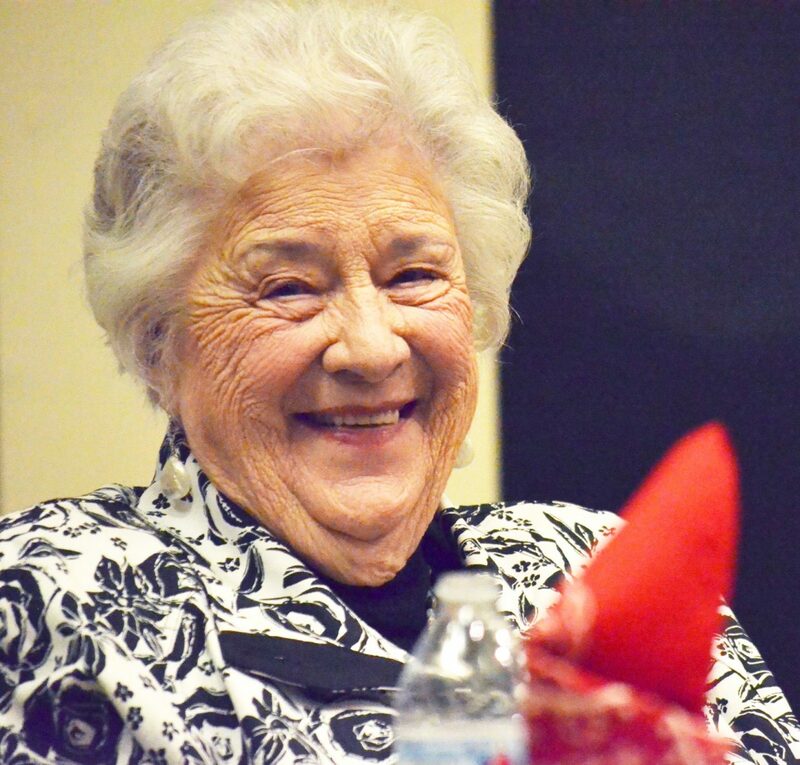 Former Hayden area dairy farmer Olive Blake told an audience at Bud Werner Memorial Library during Agriculture Week that "The farm life is the best life, because you do things as a family." Steamboat Springs — When members of the Northwest Colorado agricultural community gathered March 20 to swap stories about the good old days, they talked about the heyday of dairy farming near Hayden, the social network that “home administration agents” created for ranch women, dryland wheat farming and making a first pair of chaps from a cowhide that still had the brand intact. But, the most significant takeaway from the evening, which was hosted by the Community Agricultural Alliance, Tread of Pioneers Museum and Bud Werner Memorial Library, as part of Agriculture Week, had very little to do with livestock or raising a crop. Instead, Olive Blake, Wayne Counts, Virginia Rossi and Ray Heid agreed that a farm or ranch is the ideal place to raise a family. “To me, the farm life is the best life in the world, because you do things as a family,“ said Blake, a former Hayden area dairy farmer. When the Blake family sold off their Holstein cows in 1972, theirs was the last dairy in Routt County. Blake said that as soon as her three boys were 6 years old, they took on the responsibility of caring for the dairy calves on the farm. Virginia Rossi, who raised 10 children and has twice as many grandchildren, said she doesn’t know what she would do without them. Craig wheat farmer Wayne Counts described how he came to get beyond challenging days by viewing his occupation as a sport. “One day my son had a bad day on the baseball diamond,” and came home in a bad mood, Counts recalled. He advised his son that if he wanted to play baseball any more he’d have to learn to maintain a good attitude or his favorite sport could be taken away from him. No long after that, Counts had a disagreement with his own father, followed by a couple of rough days when it dawned on him that he should take his own advice. “I said (to myself), ‘You idiot! This is your sport! You’re supposed to be happy. Just be happy, because this is your sport,” Counts said. Ray Heid, one of the most recognized personalities in the Elk River Valley and in Steamboat Springs, told the gathering how he got his start leading dudes on trail rides and pack trips on horseback and why he finds the work so satisfying. “Everyone describes me as a cowboy, but I’ve never owned a cow,” Heid said. He was 6 when Lloyd Gilroy hired him to trail saddle horses from a pasture on upper Fish Creek Falls Road outside Steamboat Springs to the Circle 4 Stables that stood where Natural Grocers is at Lincoln Avenue and Third Street today. Heid wasn’t much older when he and a friend were entrusted to lead horseback rides on Emerald Mountain. 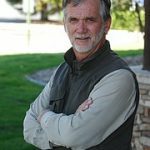 He’s been introducing visitors to the Western lifestyle ever since — most of those years spent outside of Clark at Triangle Three Ranch, founded by his late brother Delbert “Delby” Heid. Ray’s son Perk has operated the businss for years.